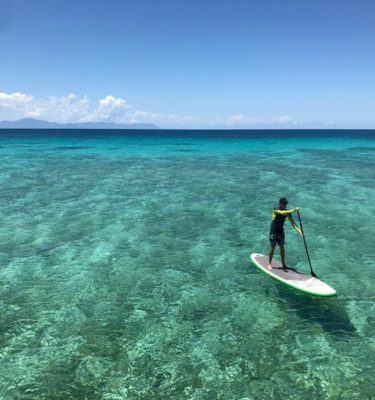 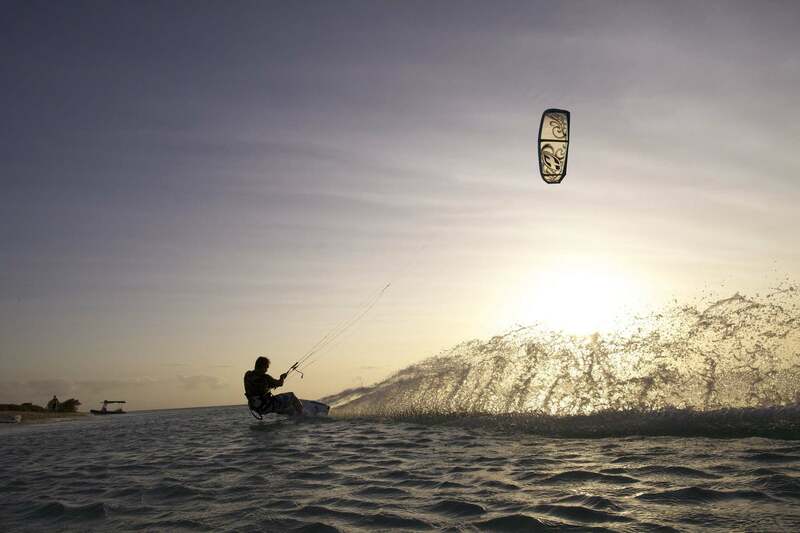 Avoid the crowds and discover Snapper Island kitesurfing around the magnificent remote beaches with a rainforest backdrop. 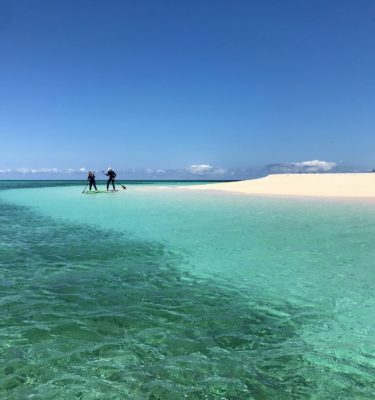 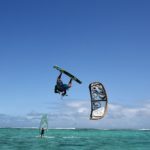 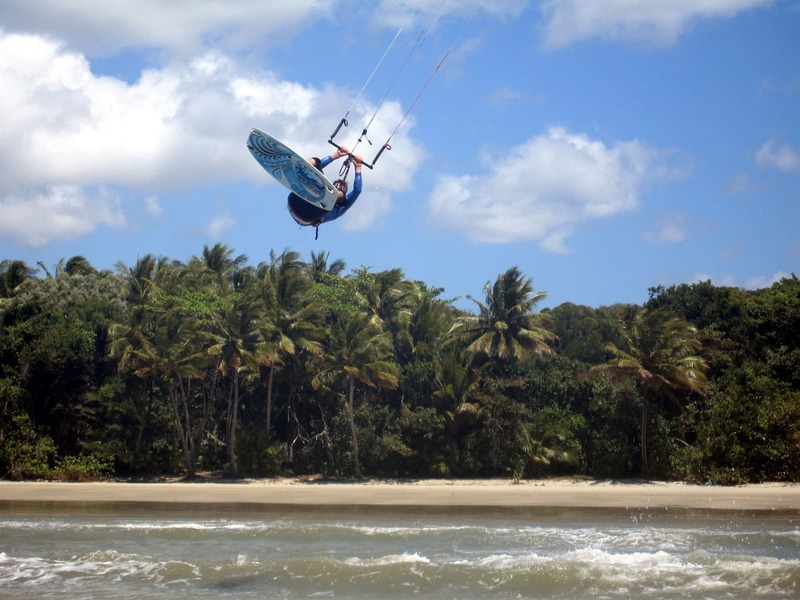 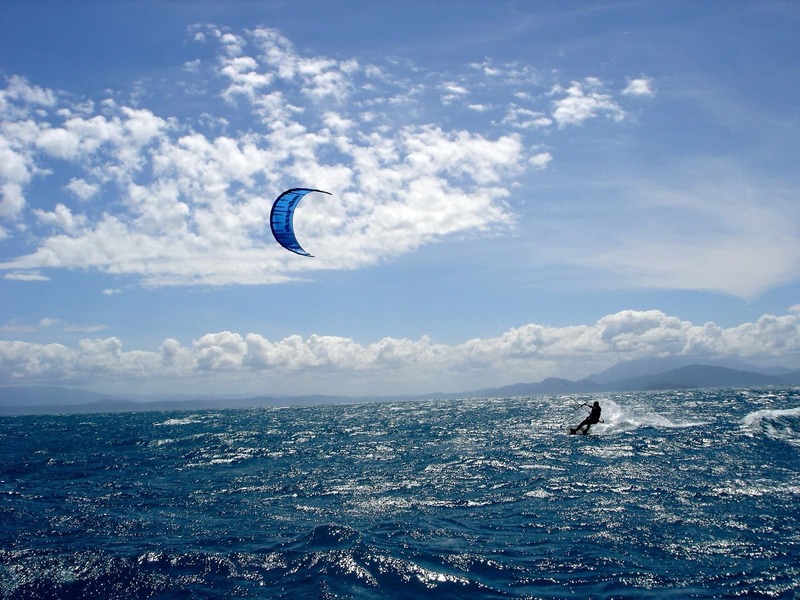 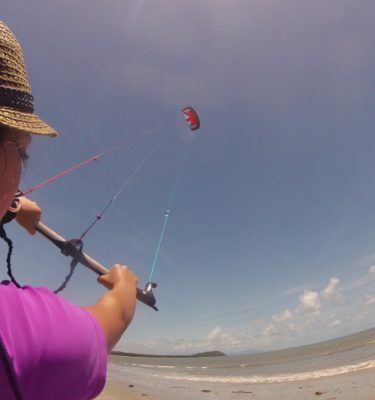 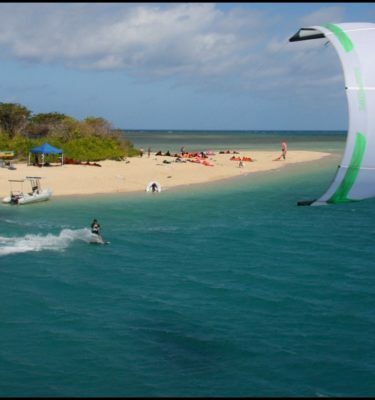 The North Shore to Snapper Island should be on any kitesurfing holidays must-do list. 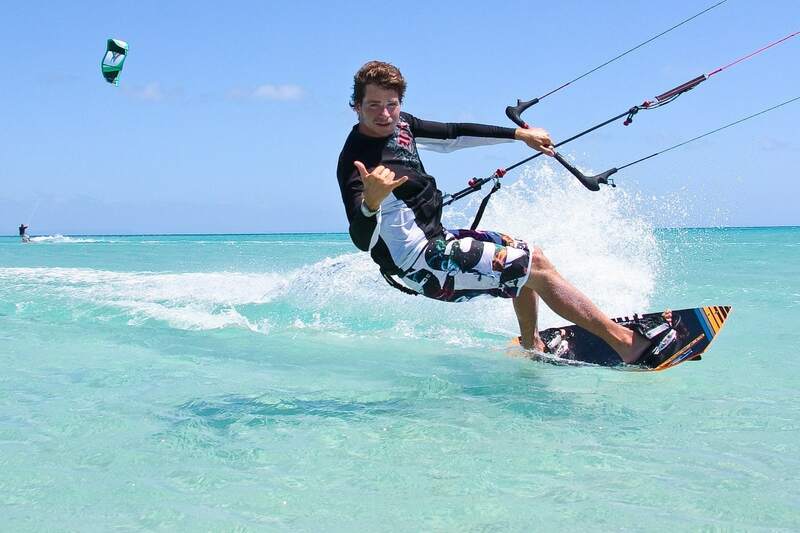 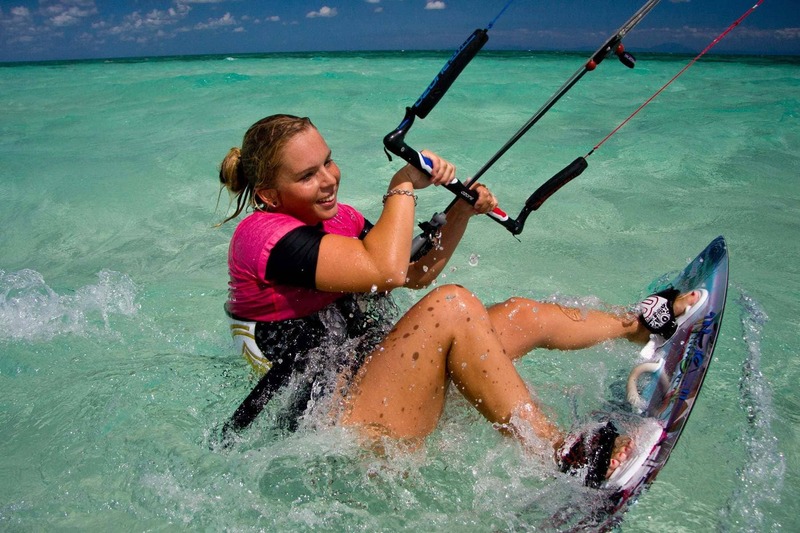 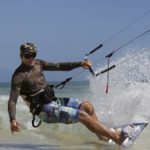 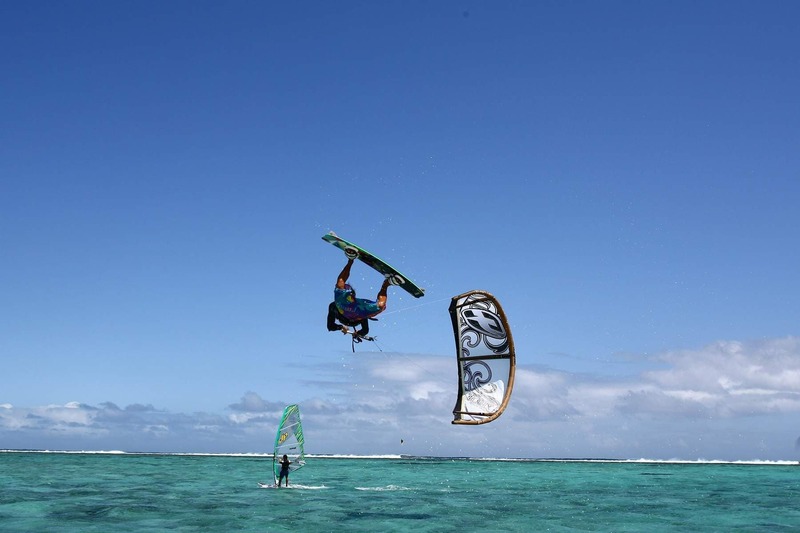 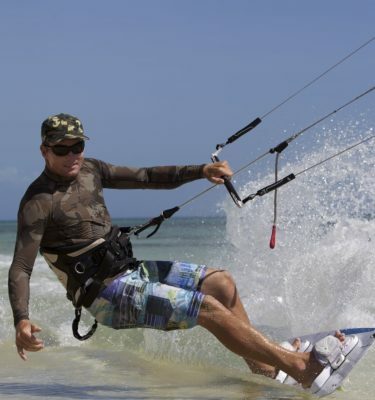 Minimum booking of five people required or $1200 for a kitesurfing holidays private charter.